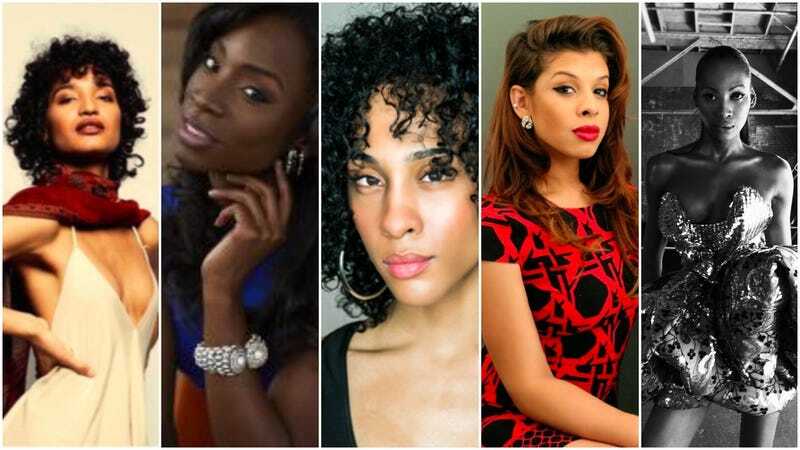 The five trans cast members joining the show include MJ Rodriguez (Luke Cage), Indya Moore (Saturday Church), Hailie Sahar (Transparent), Angelica Ross (Transparent), and New York ball performer Dominique Jackson. According to the FX press release, all five will be playing “authentic transgender characters.” FX also announced that Ryan Jamaal Swain, Dyllon Burnside, and Tony winner Billy Porter have also joined the show’s cast. Pose’s pilot will go into production next month.